Reboots, reunions and sequels are popping up all the time, although we must admit that we can’t help but give into the nostalgia sometimes. 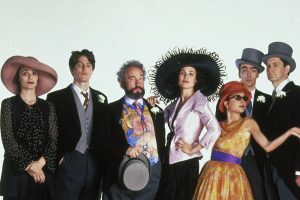 For example, the news that Hugh Grant, Andie MacDowell and the rest of the Four Weddings and a Funeral cast is reuniting for a sequel to the classic film has us really excited, especially because of the form the sequel will take. 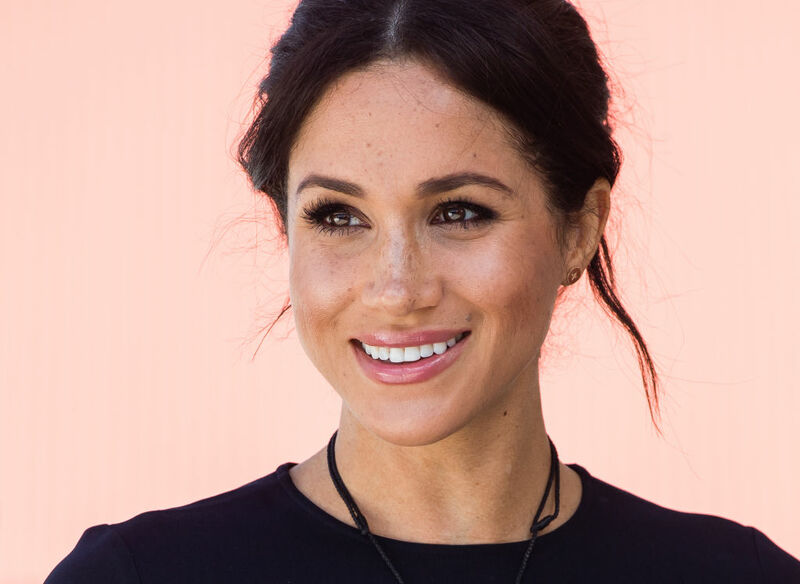 People reports that a fifth wedding will take place, 25 years after the original film hit theaters, in a 12-minute short that will benefit Comic Relief’s Red Nose Day 2019. Screenwriter Richard Curtis, who is the founder of Comic Relief, and director Mike Newell will both return for the project. So will every member of the original cast, per a short announcement video from Curtis posted on the Comic Relief Twitter account.